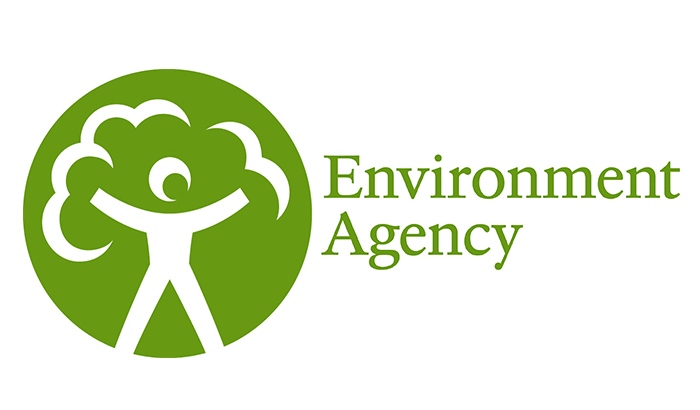 An investigation into pollution in Bradford Beck has been reopened. A charity set up to help the victims of the Manchester Arena bomb attack has raised £21.6 million. 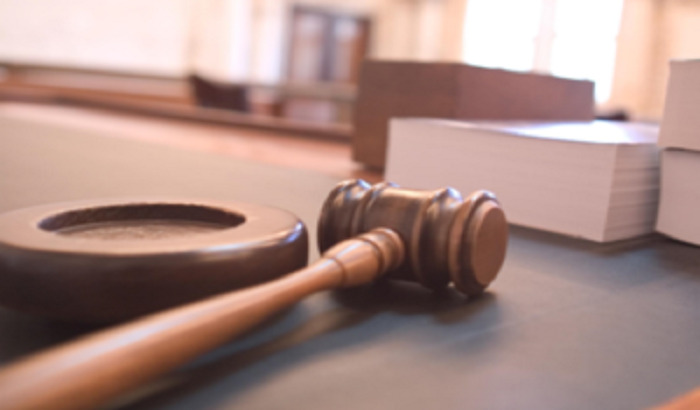 A man has admitted to killing two people in a crash on the M62 last year. 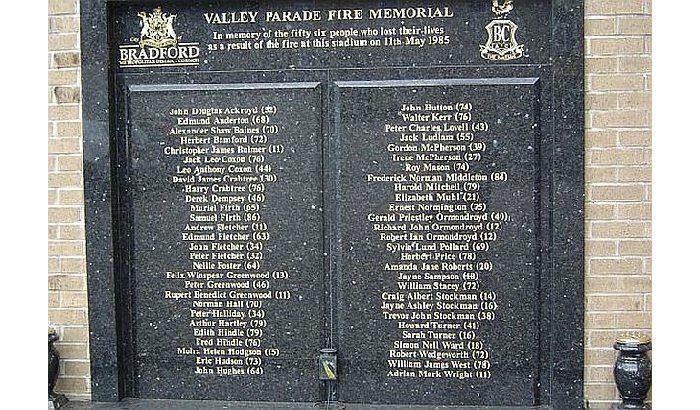 Emergency services have been attacked a number of times whilst attending fires in a Batley park. 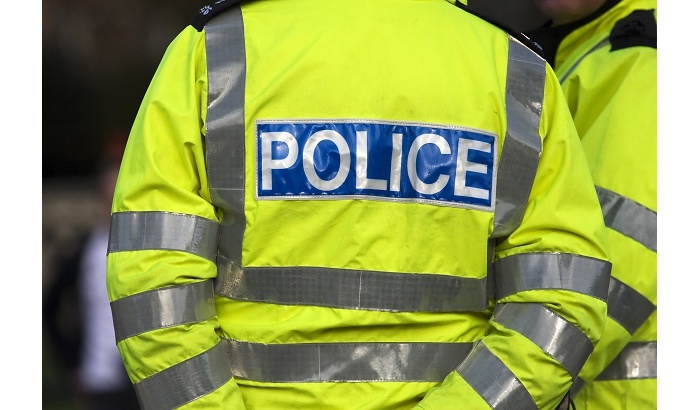 Police are investigating an assault on a taxi driver in Salford as a hate crime. 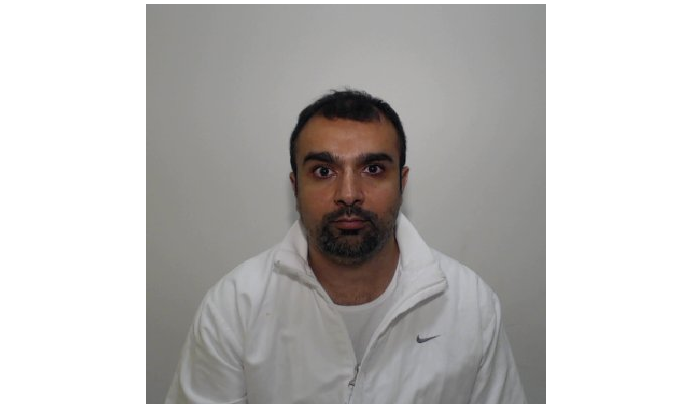 Three men have been jailed for a total of more than 18 years after 1.3kg of class A drugs worth over £76,000 were found in a shopping bag in Bradford. 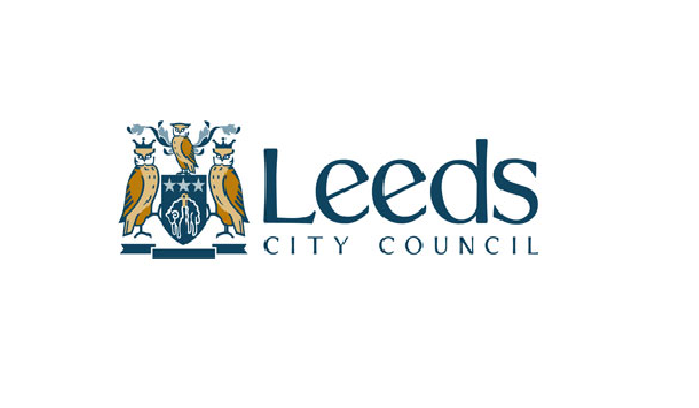 Councillors in Leeds are set to agree a £20.7 million plan to transform areas of the city centre into ‘transport gateways’. Greater Manchester Police have said a teenager remains in a stable condition after a stabbing in Bolton during the weekend. 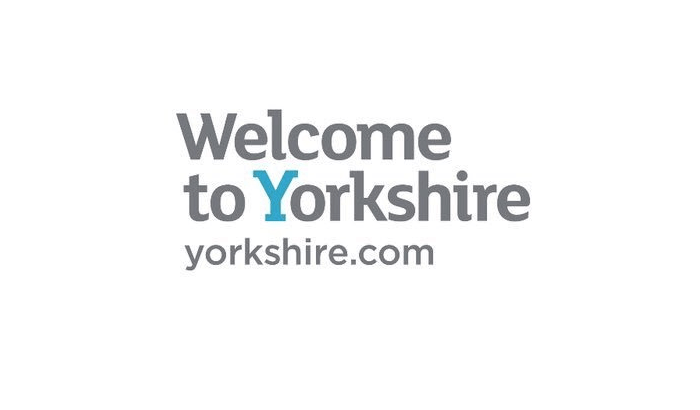 Police have said they will not carry out an investigation into the expenses claims of former Welcome to Yorkshire Chief Executive Sir Gary Verity. 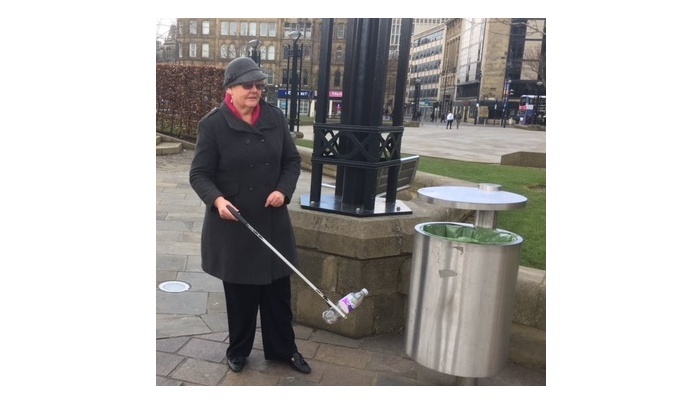 Residents from all areas and different backgrounds in Bradford East are joining together to answer the call for volunteers to take part in the Great Bradford Spring Clean. 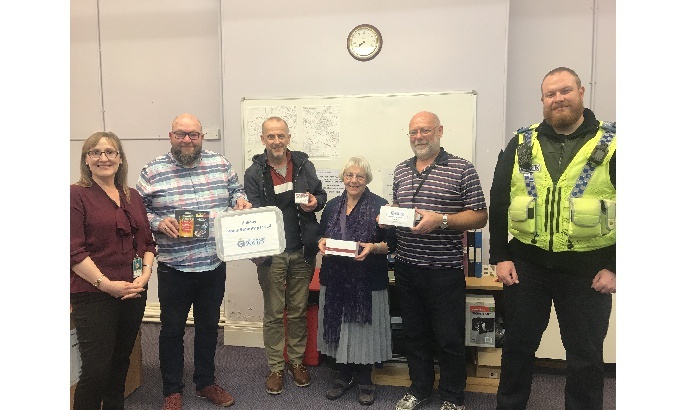 Special "holiday boxes" that help residents in Morley to keep burglars at bay have received a funding boost from local town councillors. 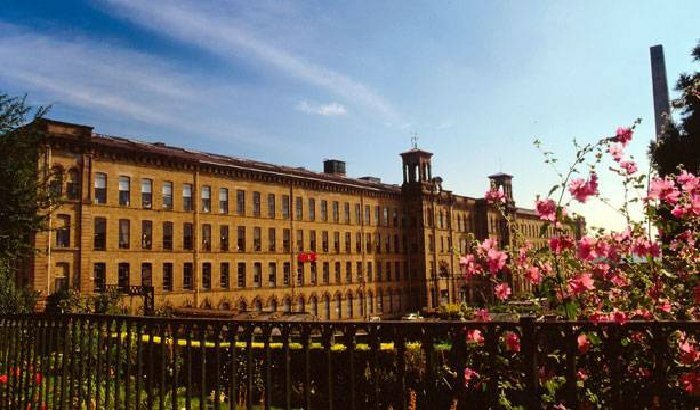 Saltaire has been named as one of the best places to live in the North of England. An investigation has been launched after a man was attacked outside of a pub in Stockport last weekend. Police are searching for a vehicle in connection with a stabbing in Bradford. 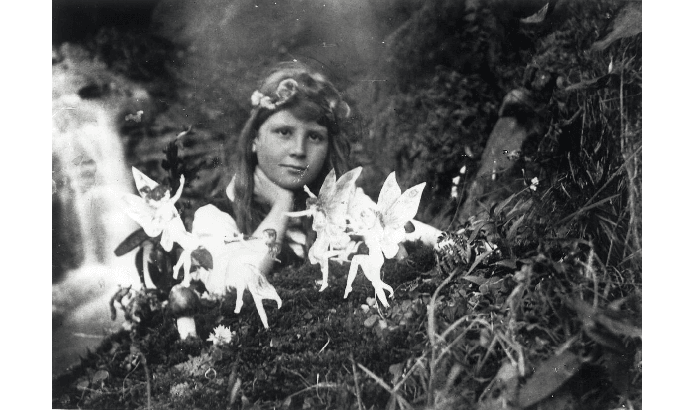 A series of events are being run to celebrate the temporary Model Mania exhibition currently on display at Bradford Industrial Museum. Detectives investigating a firearms discharge on Marina Terrace in Huddersfield on Saturday have charged three males. 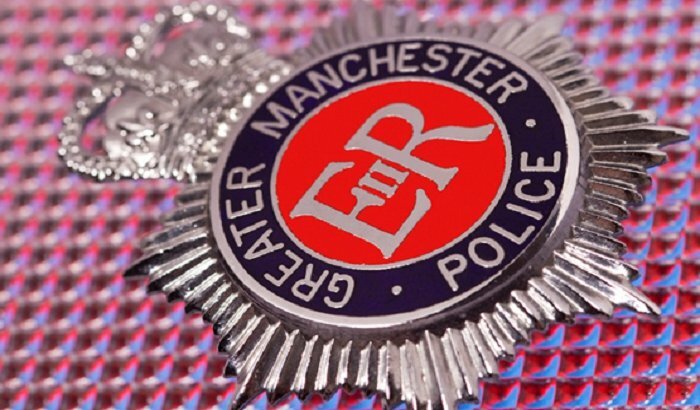 Greater Manchester Police have arrested five people as part of an investigation targeting organised crime in Tameside. The police watchdog has concluded its report into a fatal crash in Bradford that left four people dead. 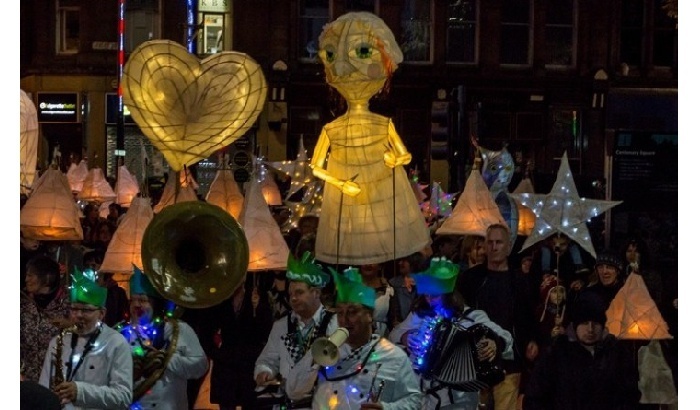 Giant colourful puppets that have graced Bradford’s streets for multiple events are seeking a new home. 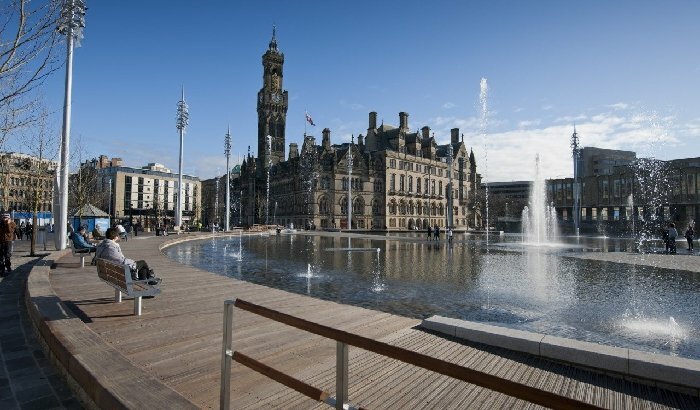 Leeds can become a carbon neutral city by 2050—and could potentially achieve the 2030 target in the climate emergency motion passed by councillors on 27 March—according to a new “carbon roadmap” report published by the Leeds Climate Commission. A man is in a critical condition after being hit by a tram in Manchester city centre. A man has been charged with murder after a woman was killed in a head-on car crash near Wakefield. 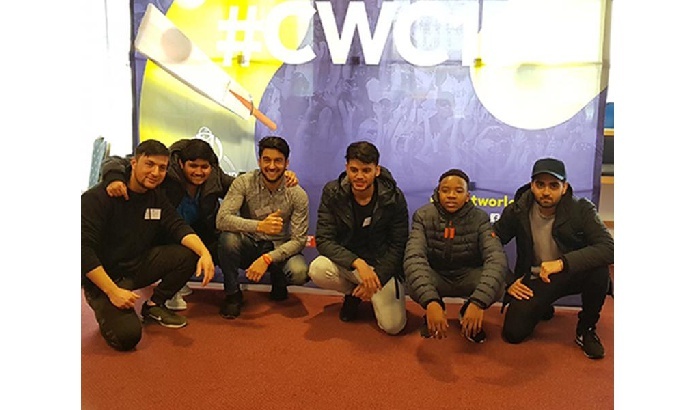 The ICC Cricket World Cup Trophy is coming to Bradford College. Police are appealing for information as a man is still recovering from injuries sustained in an assault in Rochdale over three months ago. Police investigating a firearms discharge in Huddersfield over the weekend have made further arrests. 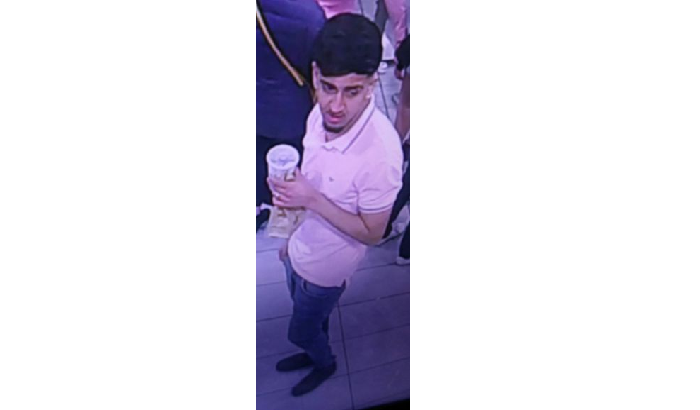 Police are searching for a suspect following a brutal assault in Leeds city centre. 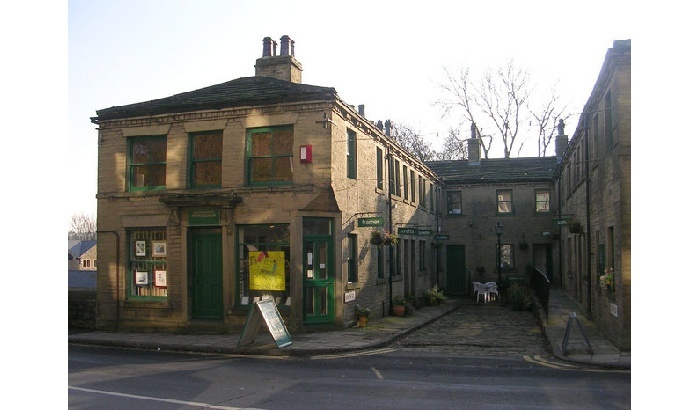 Bradford is taking part in a nationwide scheme which sees community groups take over unused spaces. 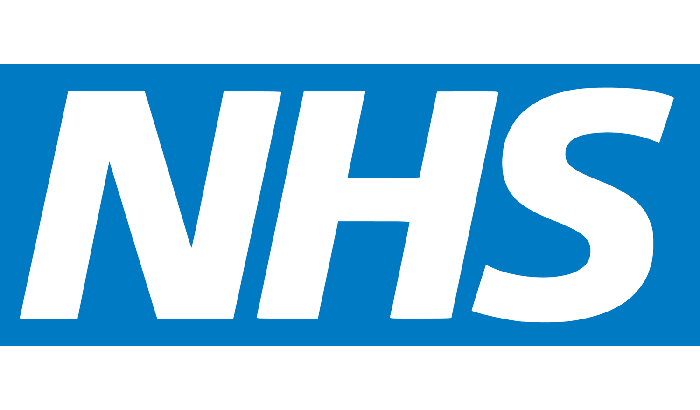 A man has been spared jail after breaking a doctor’s wrist in a parking dispute. 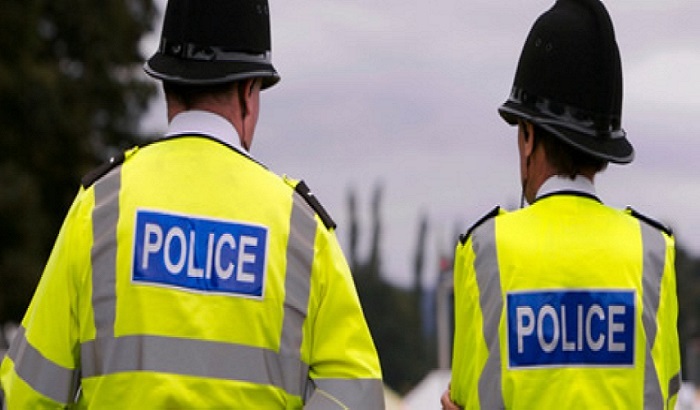 Police are appealing for witnesses after an elderly woman was robbed in her own home in Manchester. An investigation has been launched after a man was stabbed outside of a library in Bradford. 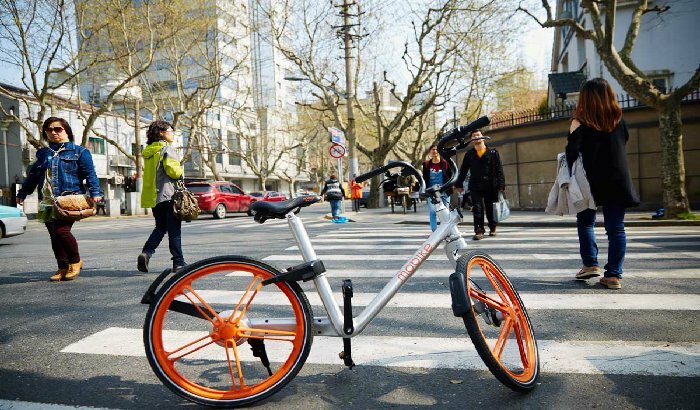 Two people have denied racially abusing a Rochdale taxi driver in the wake of the Christchurch massacre. 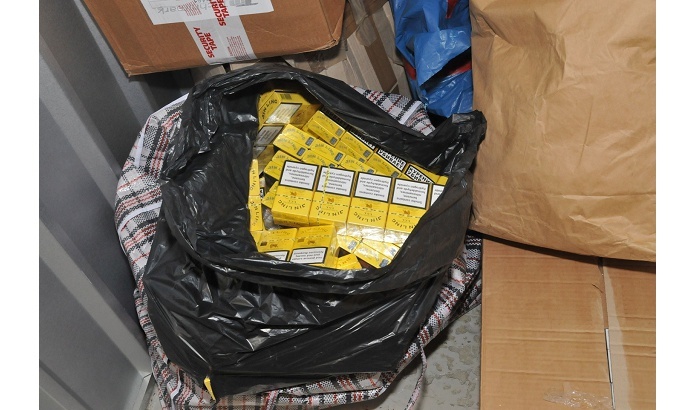 Two men have been jailed after they were caught with almost 700,000 illegal cigarettes. 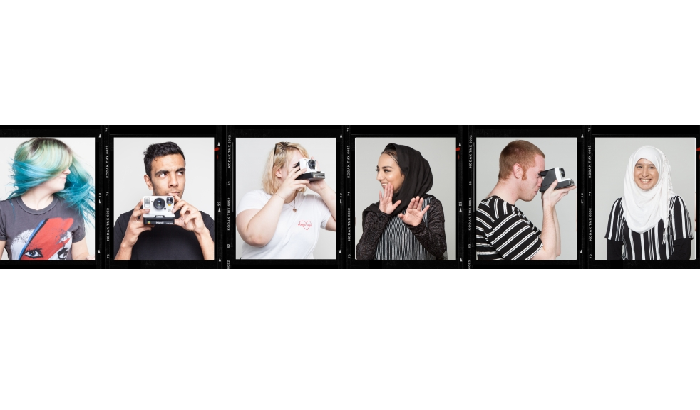 A young persons art group in Bradford has won a national award. A 12-year-old cyclist was hit by a car involved in a police pursuit in Bury. 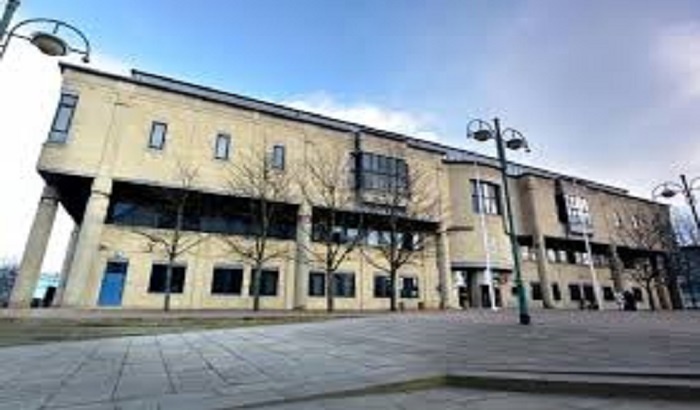 A Bradford teenager is in court accused of making a CO2 bomb. A pedestrian has been seriously injured by a taxi in Leeds. 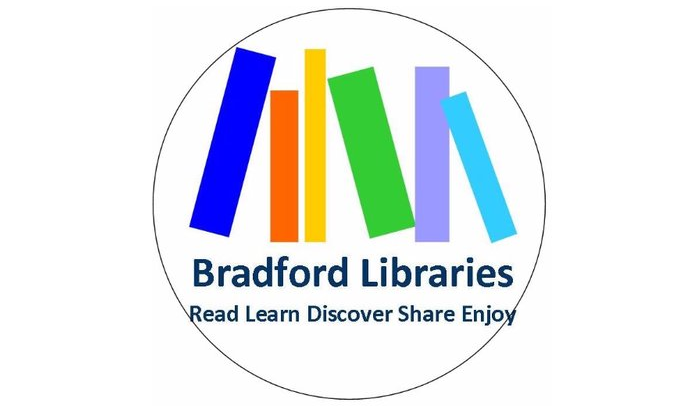 Bradford Libraries will be hosting four free Explore Learning creative-writing workshops for children during the Easter school holidays. A woman has been charged over the death of a baby girl in West Yorkshire. 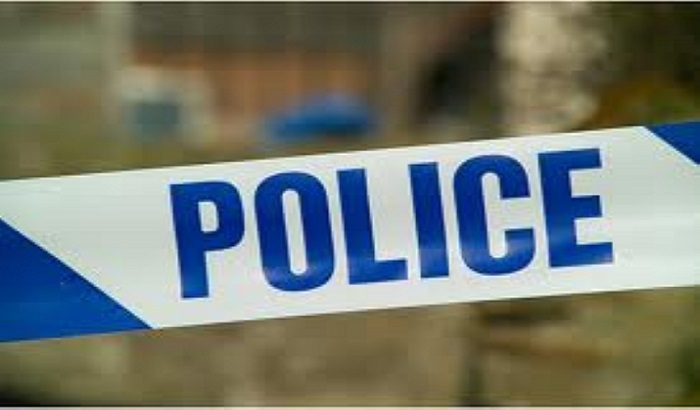 A man was left with a chest wound after fighting off a burglar in Greater Manchester. A man who flipped a car onto its roof whilst carrying a child passenger has been arrested for suspected drug driving. A boy has been charged after a man was murdered in Manchester. A man is in a critical condition following a crash in Bradford. 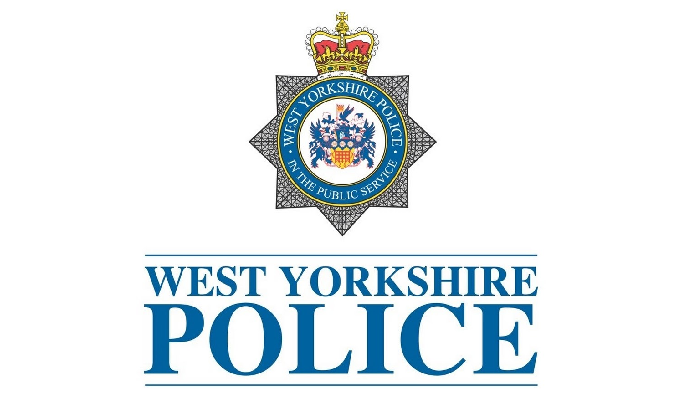 A man has been arrested following a firearms discharge in Huddersfield during the weekend. 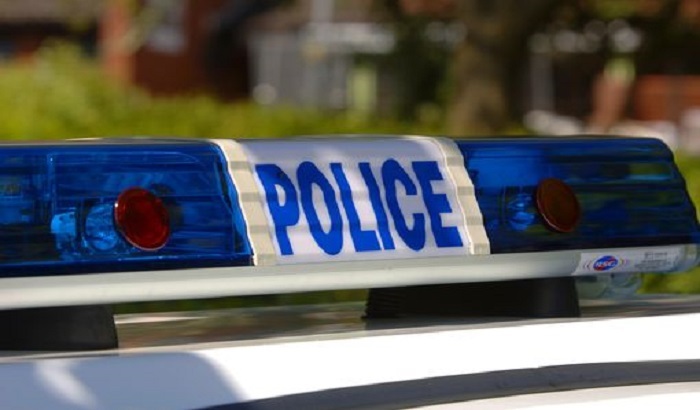 Drivers in Wakefield are being urged to make sure they do not leave valuables in their cars following recent thefts. 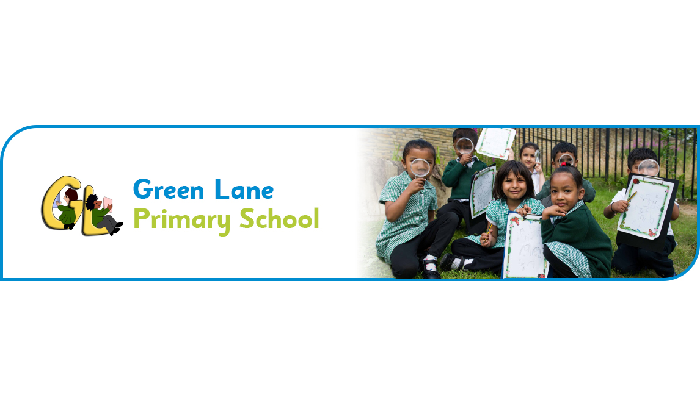 Pupils and teachers swapped roles for the day at a Bradford school. Police are appealing for information following a third-party report of a potential robbery in Bramley. 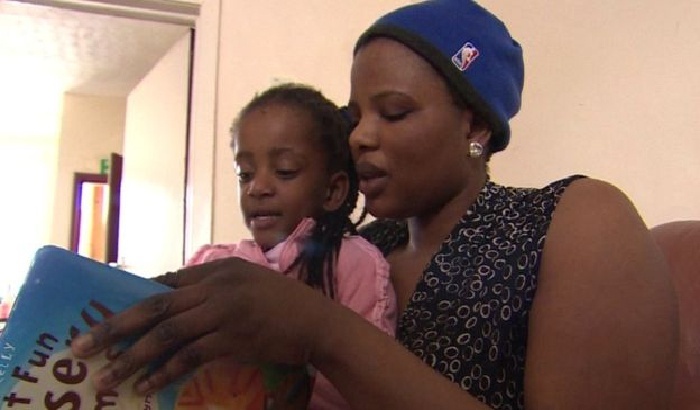 A baby described as a “miracle” after being born at 23 weeks is facing a deportation battle from the UK to Malawi. A woman who attacked a taxi driver and six police officers has been spared a jail term. 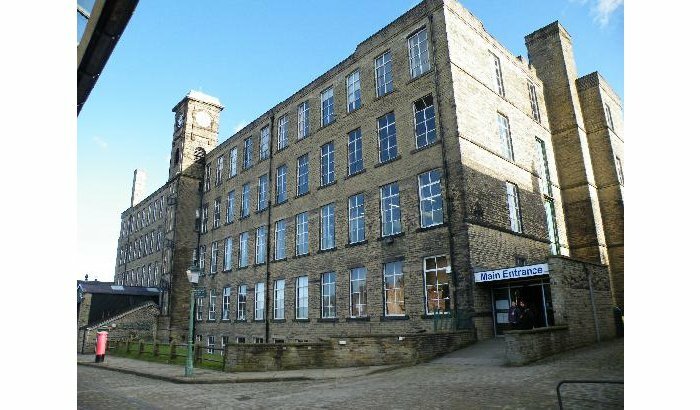 A new exhibition is celebrating the role women played in Bradford’s mills. A firearms incident and a car theft in Bradford over the weekend are believed to be linked. 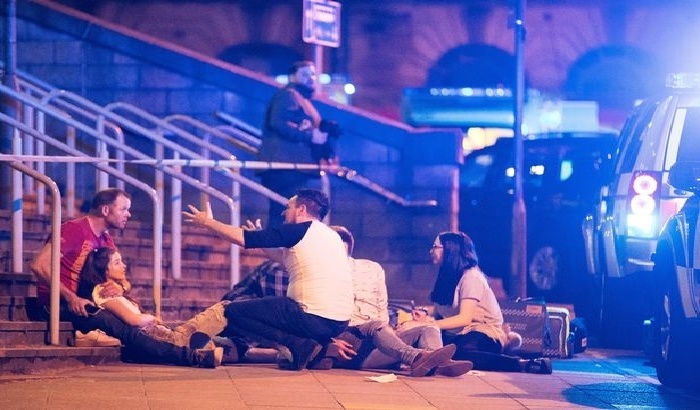 Police have charged five teenagers after a couple were stabbed in an attack in Leeds. 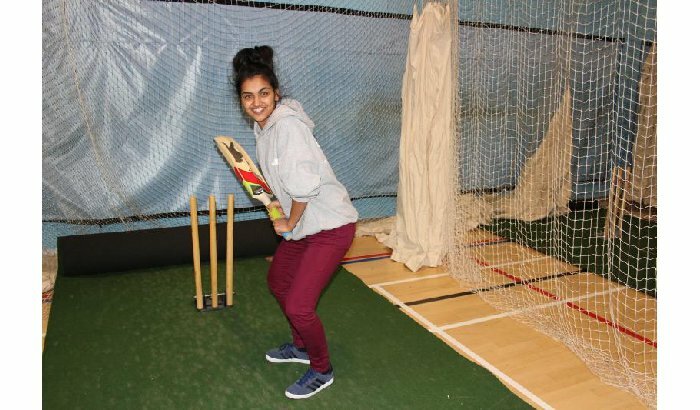 A Bradford teenager has been bowled over after being selected to represent England in a unique cricket world cup. 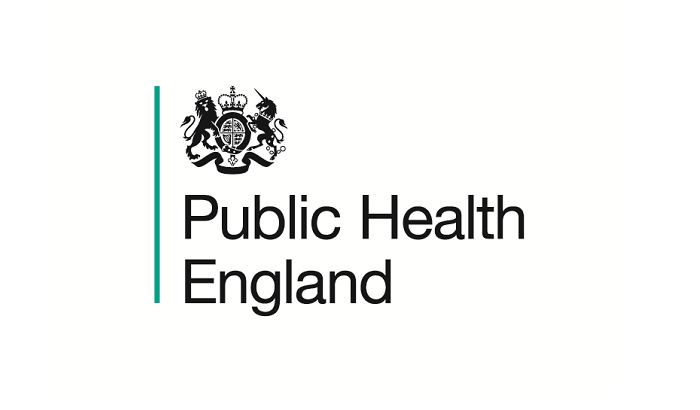 A new initiative to tackle street drinking in Keighley has received £250,000. 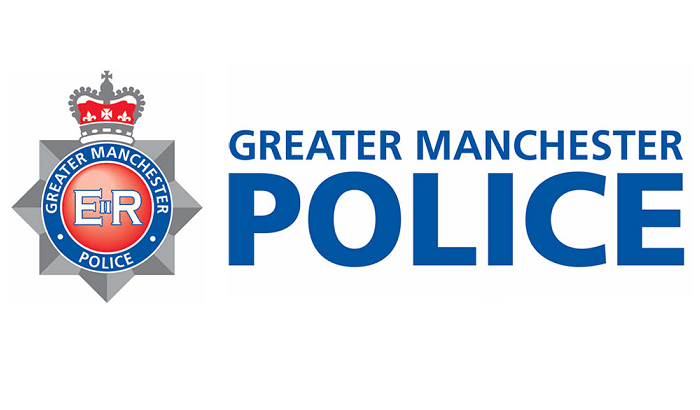 Police are continuing investigations after a man was shot in Salford. 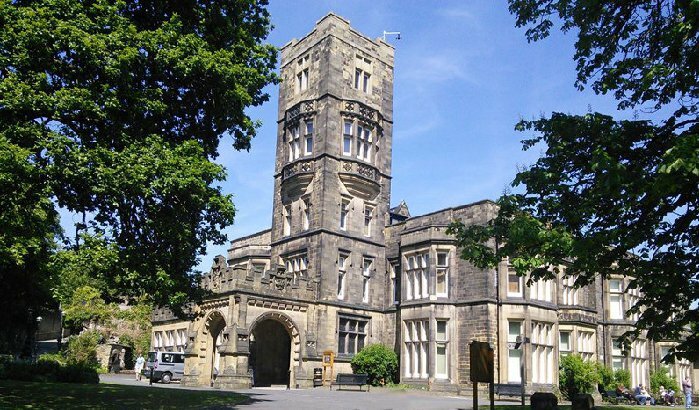 A former scout leader from Shipley may spend the rest of his life behind bars after receiving a second sentence for sexually abusing boys. 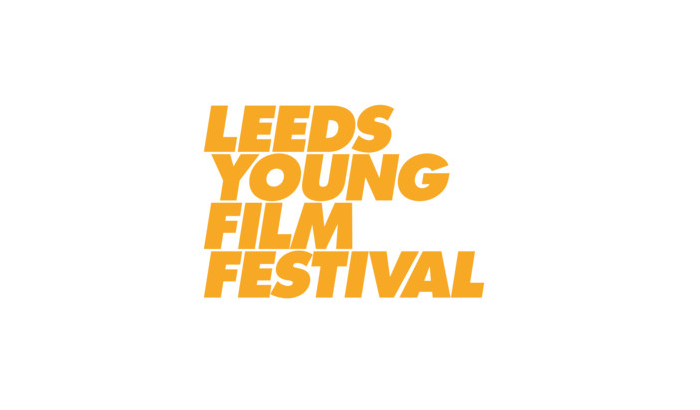 One of the country’s biggest young people’s film festivals will return to Leeds with an exciting high tech programme. 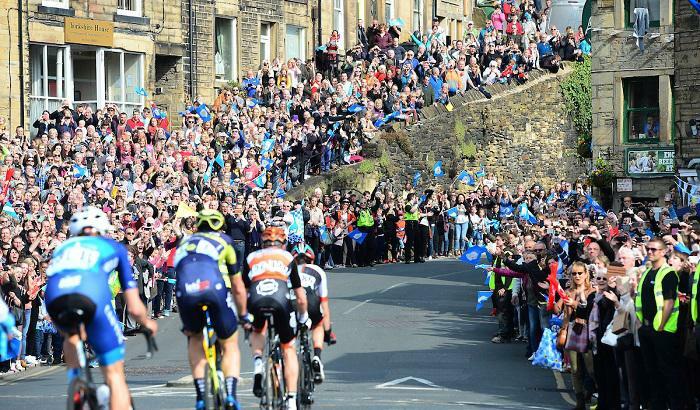 Bradford Council is taking a dramatic new approach in a bid to tackle fly tipping. A further teenager has been arrested after a stabbing outside a restaurant in Bury. 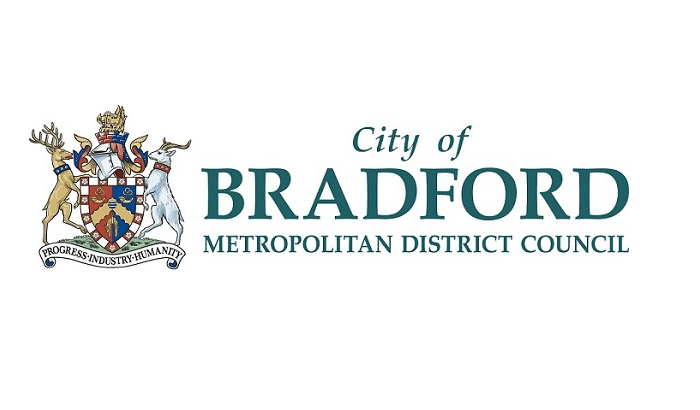 People across Bradford District and Craven are being asked to make sure they use the most appropriate service for their needs as demand increases across the country. More than 240 guests will attend a special event celebrating Short Breaks for disabled children and young people on Thursday 4 April. A man has been jailed after attempting to smuggle 74,000 cigarettes from Nigeria through Leeds Bradford Airport. Police are appealing for information after a member of the public was threatened with a knife following a citizen’s arrest in Bolton. Three people have been jailed for a total of over 33 years for an incident where an assault rifle with military grade bullets was fired at a house in Bradford. 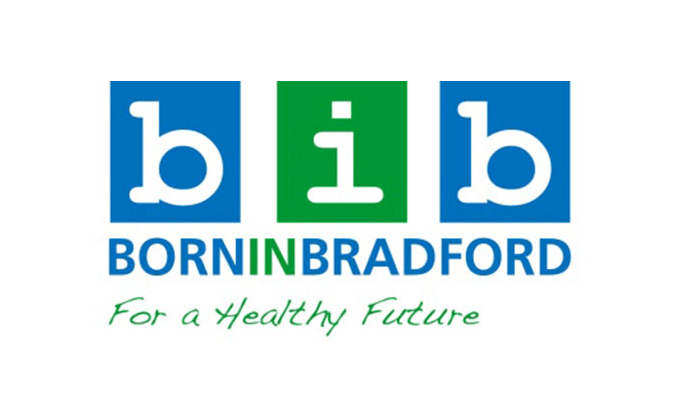 A new study will analyse the genes of more than 20,000 people from Bradford’s Pakistani and Bangladeshi communities. 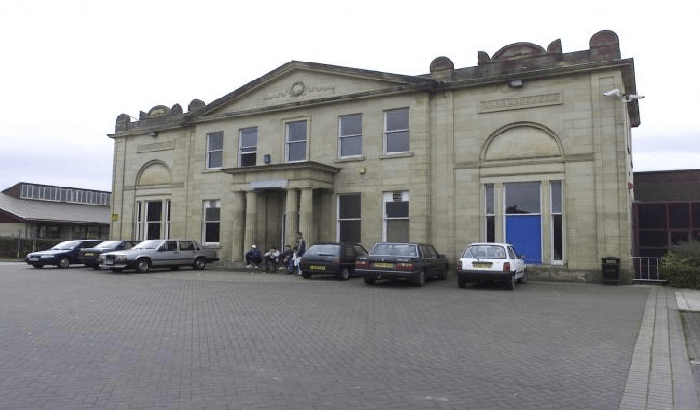 A former law student from Dewsbury has been sentenced for pretending to trip over a crate of orange juice cartons in a supermarket and claim for her injuries. A man has been arrested after a teenager was knocked from a scooter in Bolton. An investigation has been launched after two people were stabbed in an attack in Leeds over the weekend. 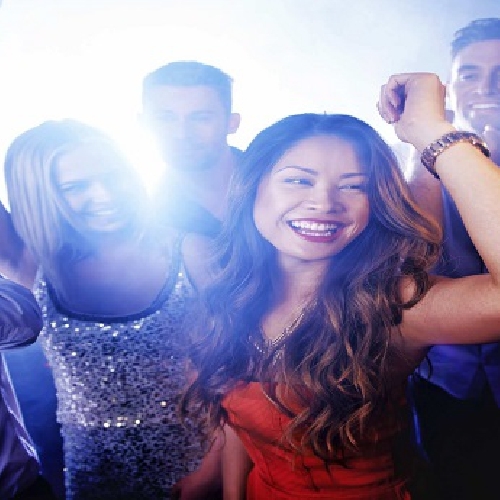 Police are appealing for witnesses after a man was pushed down a set of stairs in an unprovoked attack at a club in Huddersfield. Three men have been arrested following a stabbing in Greater Manchester. 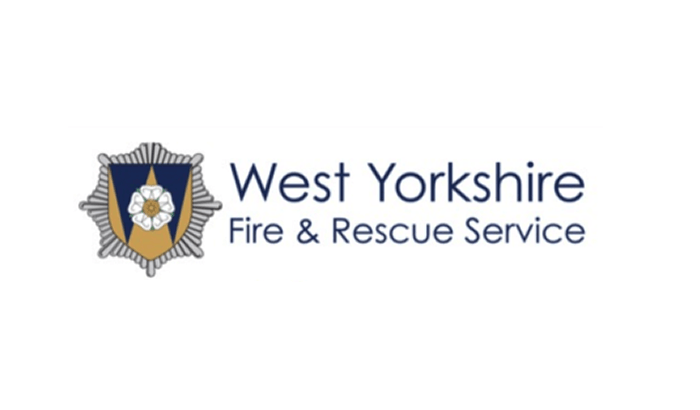 An investigation has been launched following a firearms discharge in Bradford over the weekend. 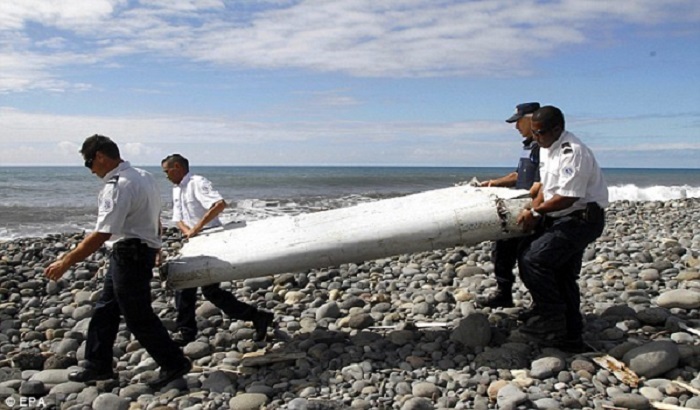 MH370: Last ship departs to search for missing Malaysian aircraft. The Dutch-owned Fugro Equator is the last remaining ship still looking for missing Malaysia Airlines flight 370. Driver of stolen car jailed after crashing during high speed chase in Bradford caught on camera by police. Isaac Blamires of Parrot Street, Tong, Bradford has been sentenced to 22 months after crashing a stolen car into metal railings during a police chase across central Bradford. Shortly after 8.20pm on Sunday 27 November 2016 three men, one armed with a knife and one with a crowbar, entered the One Stop Shop on Lostock Road in Davyhulme. 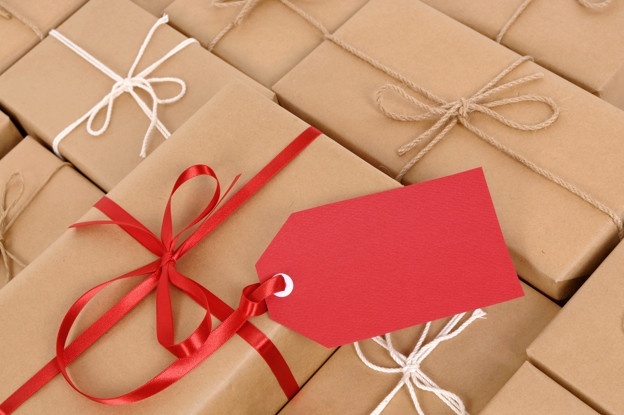 Britain is facing Christmas strike chaos after unions have announced walk-outs at UK’s 300 largest Post Offices - which handle 20 per cent of all post. 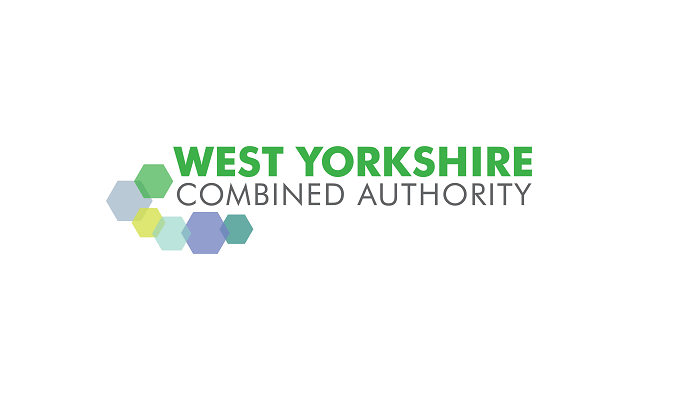 POLICE are currently investigating 249 crimes across the Bradford districts that have links to child sexual exploitation.